Radio Jackie News: Police are appealing for help finding a 29 year old man with links to Kingston. 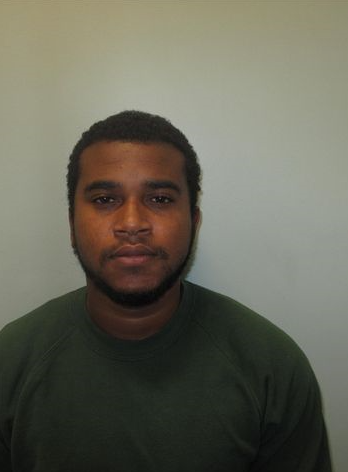 Police are appealing for help finding a 29 year old man with links to Kingston. Gideon Ford is wanted for breaching the terms of his suspended sentence. He was convicted for ABH, or assault occasioning actual bodily harm. Gideon is known to frequent the Kingston area, and if you have any information you can contact police on 101.